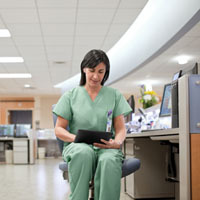 See webcast to learn about new offers from VCE and Cisco. Accelerate your transition to pervasive virtualization and cloud computing. Deploy integrated systems that bring together Cisco Unified Data Center and technology partners EMC, NetApp, and Hitachi Data Systems (HDS). 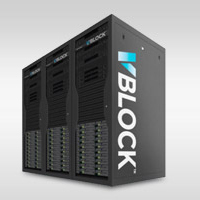 Vblock is a converged infrastructure platform delivered by VCE, a joint venture between Cisco and EMC with VMware and Intel. FlexPod is an integrated system by Cisco and NetApp that, in conjunction with hypervisor and application partners, features pre-validated, shared infrastructure solutions. This reference architecture from Cisco and Hitachi Data Systems features a flexible framework for cloud-network-ready, virtualized infrastructures. 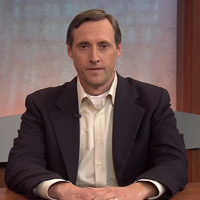 VSPEX is a complete virtualization solution, validated by Cisco and EMC, and delivered by your trusted partner.